Tenet Healthcare Corp. purchased an additional 15% ownership interest in ambulatory surgery center chain United Surgical Partners International for $630 million, the for-profit health system announced Thursday. Tenet now owns 95% of USPI after buying private equity firm Welsh, Carson, Anderson & Stowe's stake. Dallas-based Baylor Scott & White Health owns the remaining 5%. Tenet CEO Ron Rittenmeyer previously said the company would complete the deal in July. "Accelerating our buy-up of the company is consistent with our efforts to move quickly to prioritize opportunities that will propel our future growth and deliver value to shareholders," he said in a statement. Providers are increasing their investments in the lower-cost, higher-margin outpatient setting. 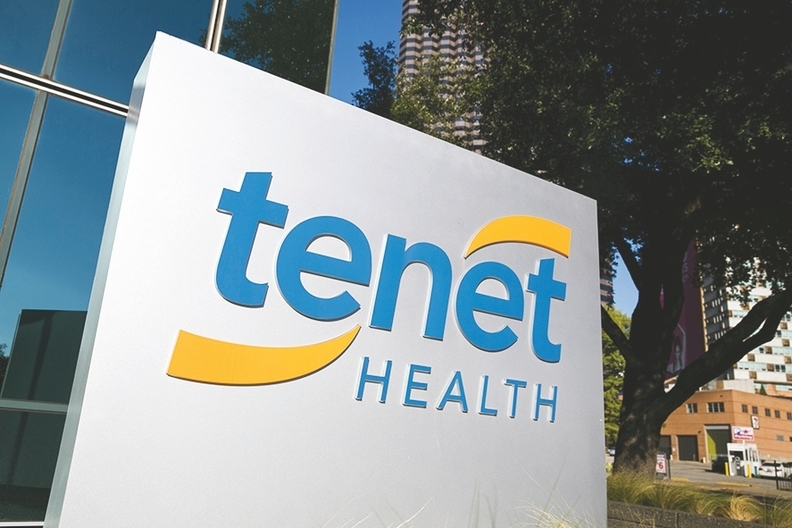 Tenet plans to ride USPI's consistent growth as it continues to pare down its hospital footprint and aims to offload its revenue-cycle management business, Conifer Health Solutions. Tenet has been shopping around Conifer, which helps nearly 800 hospitals—including its own—register patients, authorize their insurance, and bill them and payers. Tenet also has cut a major swath of its workforce and reorganized its management structure as it looks to trim its $14.79 billion debt load. Conifer's revenue decreased 2% to $394 million in the fourth quarter of 2017, from $402 million in the year-ago period. Meanwhile, Tenet's ambulatory segment produced net operating revenue of $545 million, a 14% increase from $478 million in the same period the previous year. For the year, Tenet's net loss attributable to shareholders was $704 million, compared with $192 million in 2016. Both the Tax Cuts and Jobs Act and waning admissions buffeted Tenet's bottom line. Inpatient admissions on a same-hospital basis were down 2% in 2017 and net inpatient revenue dipped 0.5%. Outpatient admissions were down 2.6% while revenue increased by 3.2%.